This eminently practical book thoroughly describes the most effective interventions for 3- to 12-year-olds with aggression and conduct problems. 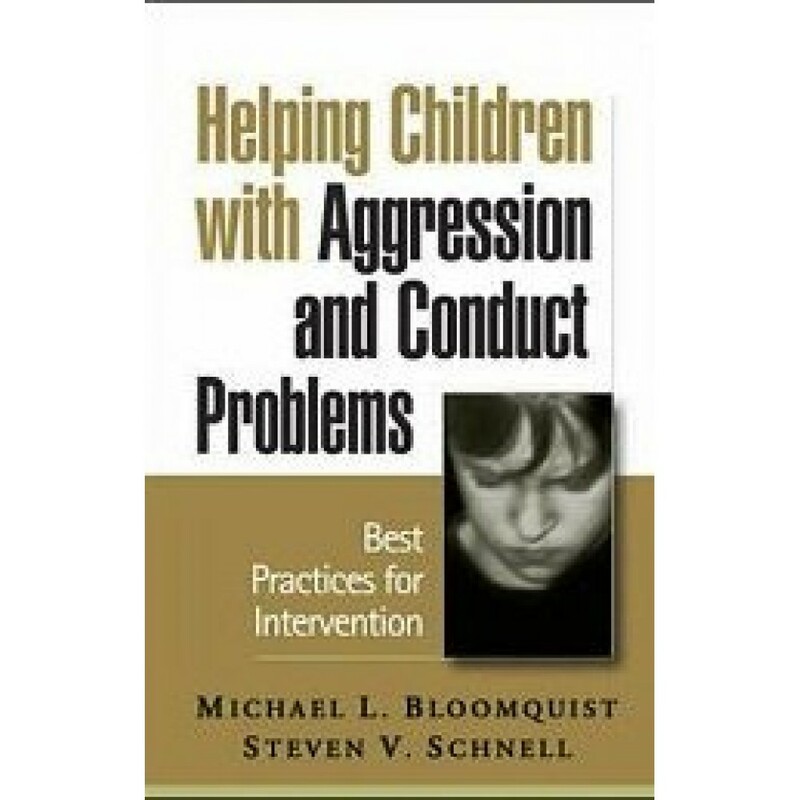 Risk and protective factors for the development of these types of behaviors are explained and guidelines provided for planning and implementing such interventions as social competence training, parent and family skills building, psychotherapy, pharmacotherapy, school-based approaches, and community-based child and family support. Chapters on each type of intervention provide a concise review of the research literature, identify empirically supported program models, and offer clear recommendations for handling different clinical situations.